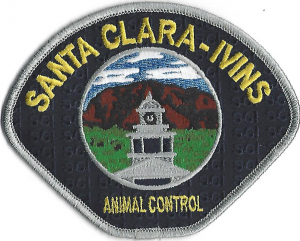 The Ivins Animal shelter is a No Kill municipal shelter. The shelter also houses animals from the Santa Clara City area. The shelter has been a No Kill Shelter since 2006 and is now included as such in our city charter. We have maintained a save rate on an average of 98.7 for those years. The shelter houses cats and dogs but on occasion we have held rabbits and birds. We have multiple volunteer opportunities at the shelter. This includes walking dogs, cleaning of cat and dog areas. You must be seventeen years of age to volunteer at the shelter. For an appointment after shelter hours, call 435-628-1049. In case of an animal emergency please call Washington County Dispatch at 435-634-5730.